Community Preservation Act funds may be used to reduce the purchase price of homes to levels of affordability and deed-restrict them in perpetuity as affordable to individuals and families with a specific income profile. This income profile can range from 30 to 120 percent of the area median income (AMI) and is specified in the deed restriction. 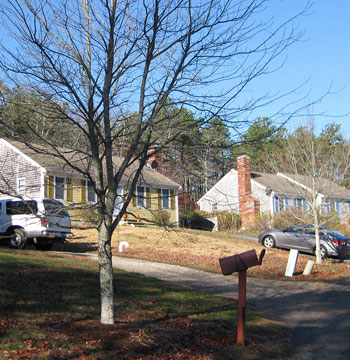 In 2009 the Falmouth Housing Corporation identified six homes on the market that were suitable for conversion to affordable homes and applied to the CPFund’s Housing Retention Fund for the money to reduce their purchase prices. The FHC received a total of $226,000 from the CPFund and was able to purchase these six homes and convert them permanently to affordable homes.